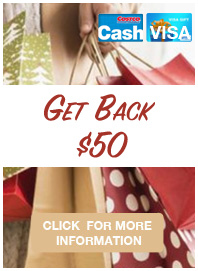 Relax in style on Cape Breton Island, one of North America’s top rated island vacation destinations. 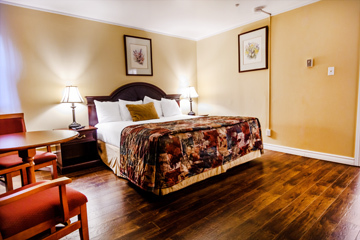 Nicely situated close to Sydney Harbour, the Hearthstone Sydney is the perfect hotel to start your Nova Scotia getaway. 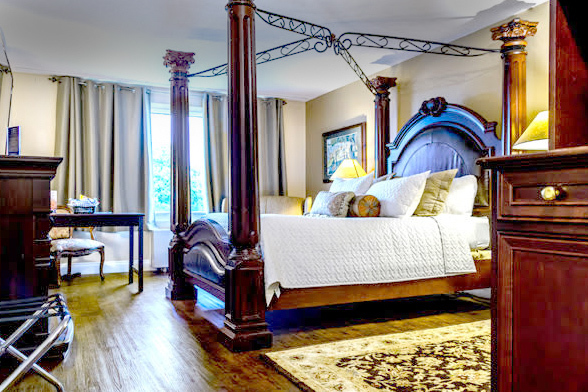 On the doorstep of beautiful scenery, adventure, fine dining and entertainment, the Hearthstone Inn Boutique Hotel Halifax - Dartmouth offers spacious accommodations in the heart of the city, conveniently close to Halifax. You'll enjoy this newly-renovated property and a staff that caters to your complete comfort. 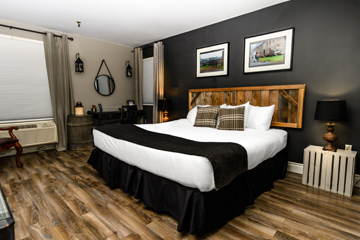 You'll feel at home at the Hearthstone hotel in Port Hawkesbury. This newly-renovated property is located at the entrance to Cape Breton Island, one of Canada’s most visited destinations.